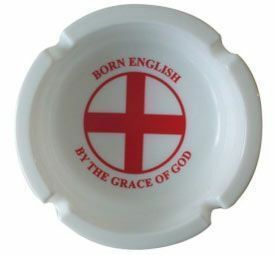 Ceramic ashtray with Cross of St George logo and the words "Born English, By The Grace Of God". 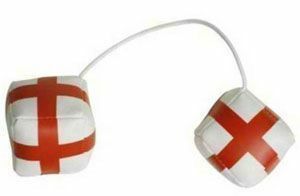 Have a fag and fly the flag. 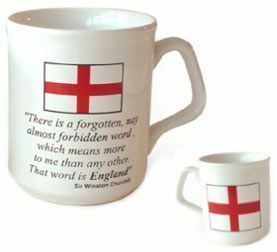 Ceramic ashtray with Cross of St George and the words "Born English, By The Grace Of God". 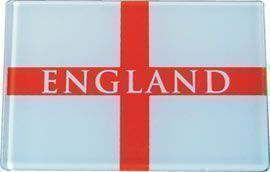 Have a fag and fly the flag. 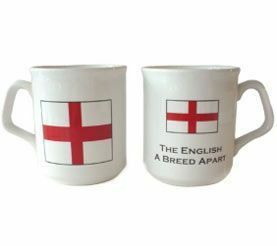 England Mug - "Breed Apart"
England coffee mug with "The English A Breed Apart" quote and St George Cross on reverse. 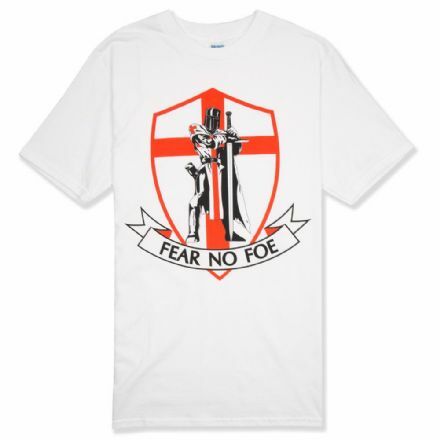 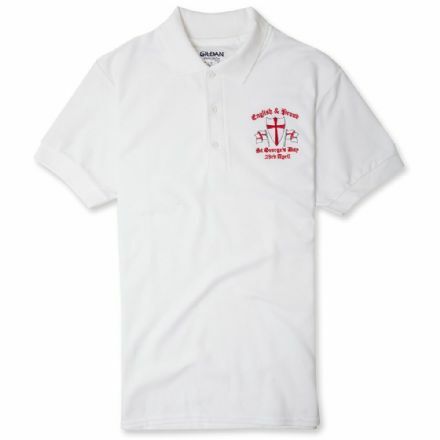 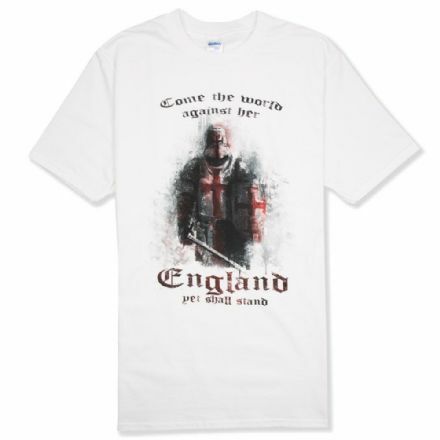 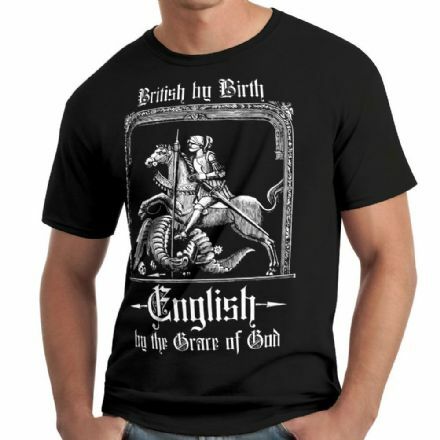 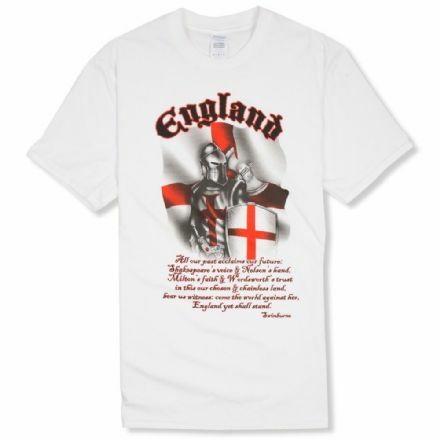 From our wide range of England gifts and accessories.